It’s November 1st. Where The Hell Is iTunes Match? Apple has seemingly missed its iTunes Match launch date after promising at its ‘Let’s Talk iPhone’ event early last month that the new service would be up and running in the United States at the “end of October.” Developers who have been testing the service in beta are discovering today that the iTunes 10.5.1 beta has now ended, with no replacement in sight. 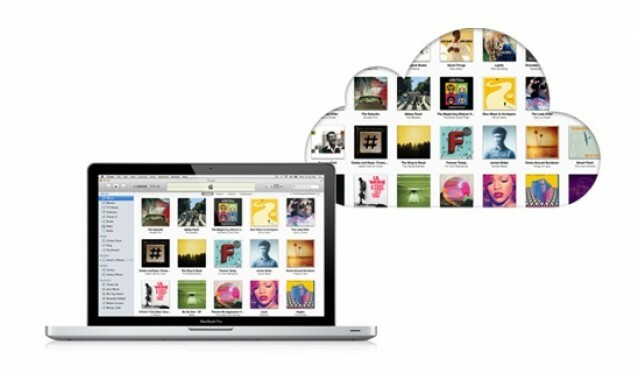 Following Apple’s unveiling of the iPhone 4S on Tuesday, Sprint has finally updated its website to notify customers that it will be carrying the iPhone. 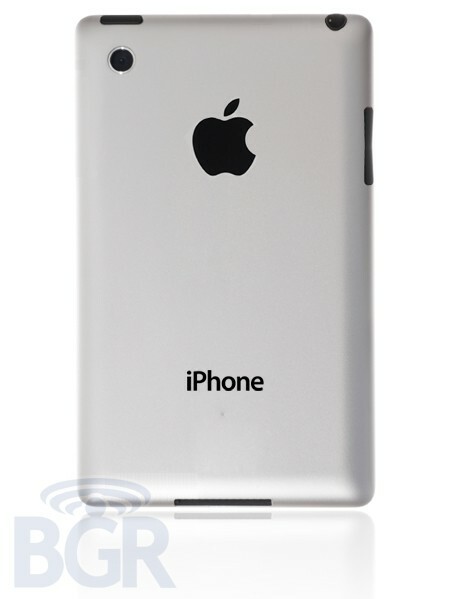 Pre-orders for the iPhone 4S begin on October 7, but pre-orders for the iPhone 4 on Sprint are now being taken. Okay, we all know the next iPhone is going to be announced in a little under three hours… but which one? The iPhone 4S or the iPhone 5? Claiming they have been “briefed” on today’s “Let’s Talk iPhone” event by “sources familiar with Apple’s plans, the guys over at The Next Web say they’ve confirmed the iPhone 4S, which will have the same form factor, an A5 processor, 1GB of RAM, an 8 megapixel camera with “improved optics” and more. Don’t expect the iPhone 5. After months and months of speculation, Apple will finally unveil its fifth-generation iPhone later today, but when will you be able to get your hands on it? 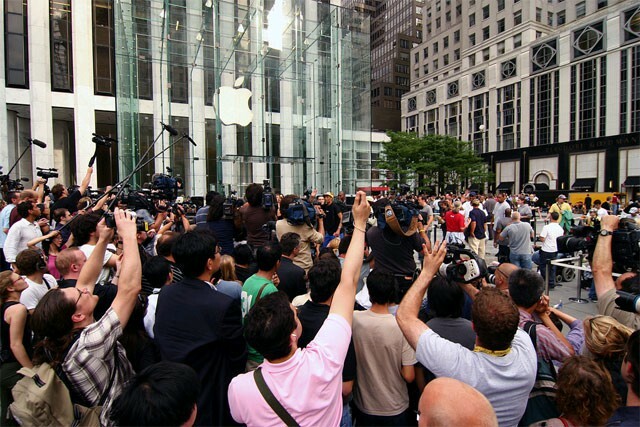 According to one report, the iPhone 4S will launch in ten days, on October 14, and will start at around $99 for a 16GB model.